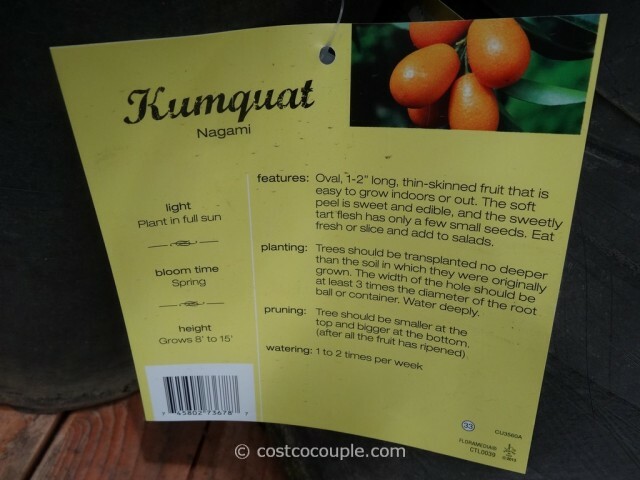 Kumquat Trees were spotted in the store. 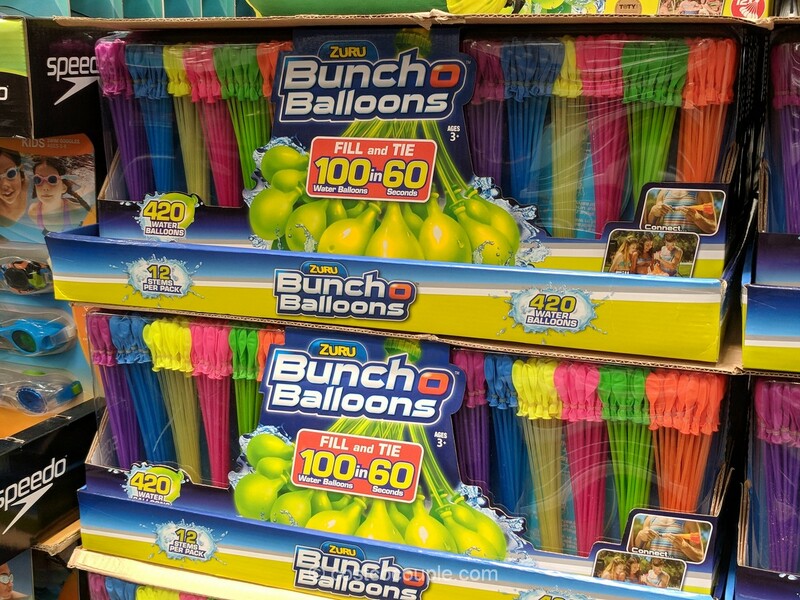 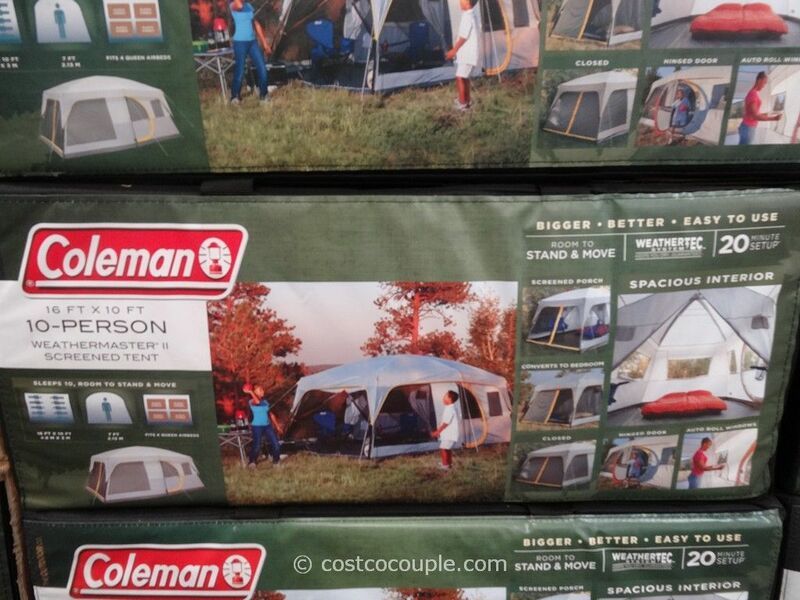 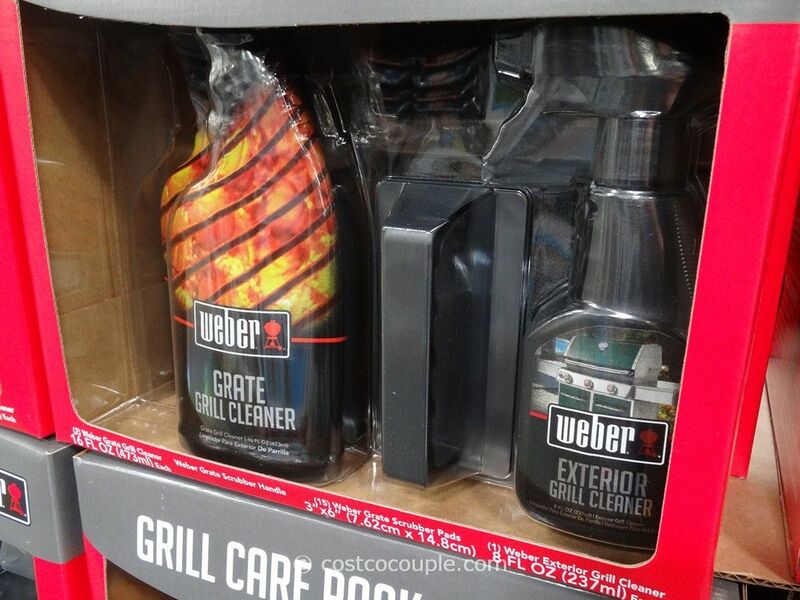 Costco probably brought these in for Chinese New Year which falls on January 31st, 2014. 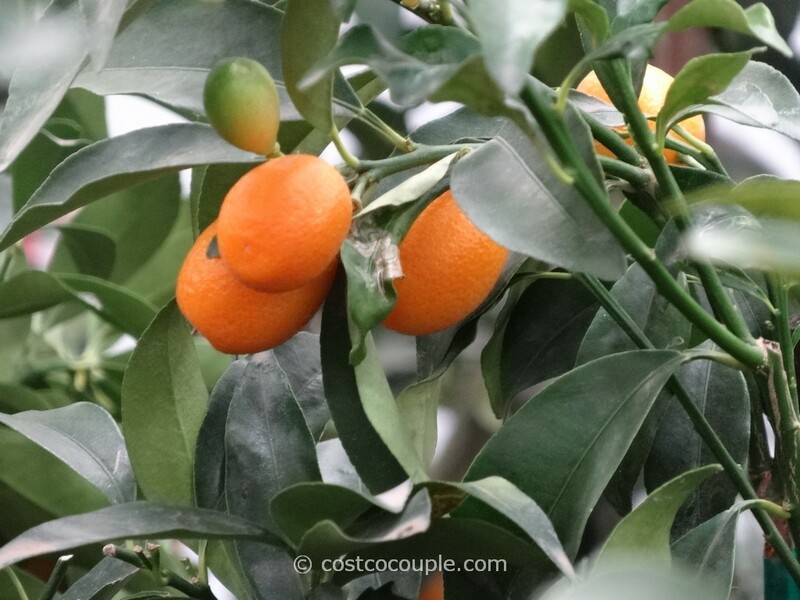 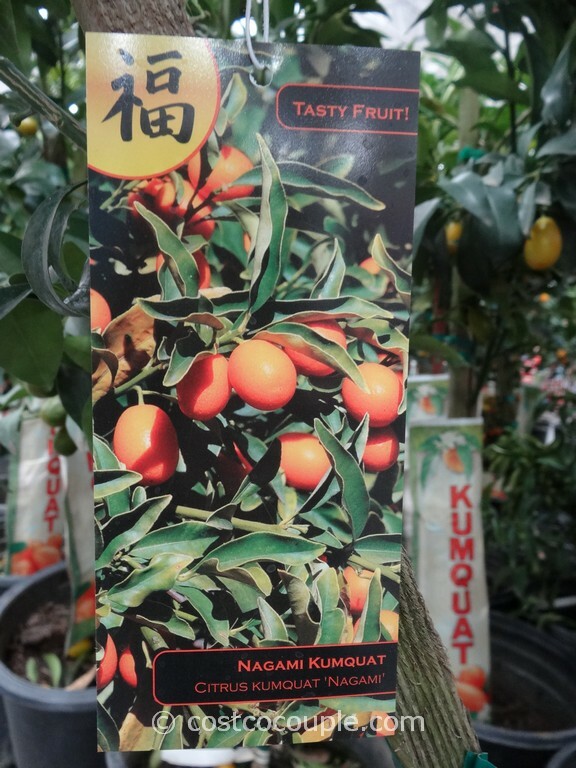 Supposedly, Kumquat trees symbolize good luck in Asian cultures and are often given as gift during the Chinese New Year celebrations. 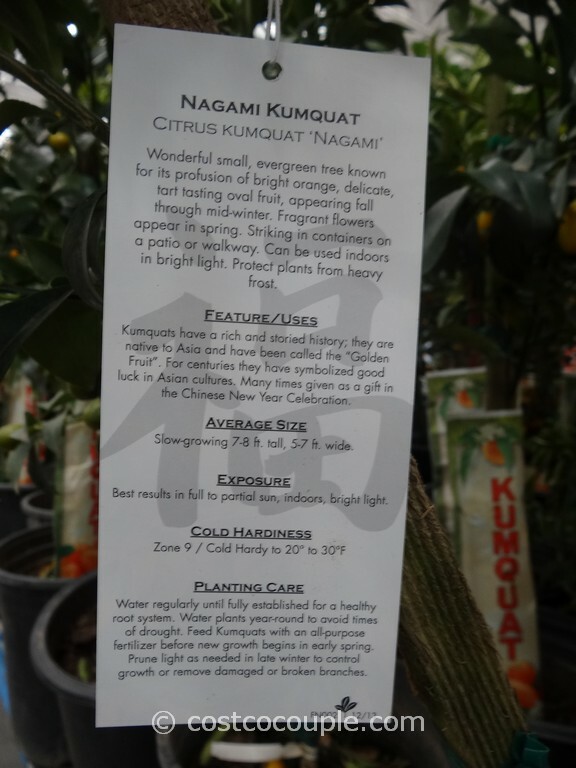 There were 2 types available: Nagami and Fukushu. Not sure what is the difference between those 2 varieties but most of the trees in the store were of the Nagami variety. 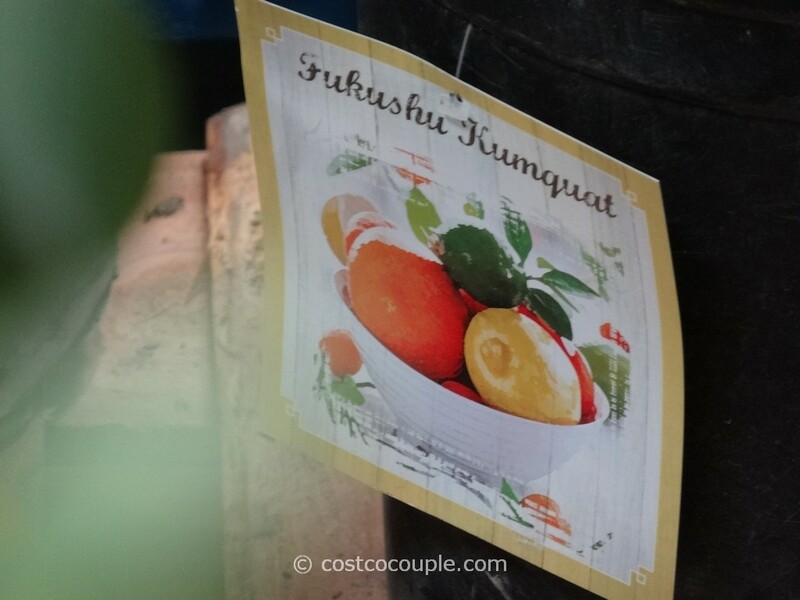 We only spotted one Fukushu tree. 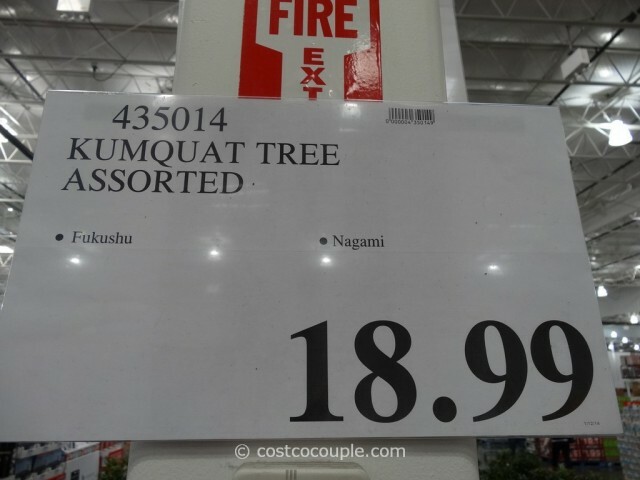 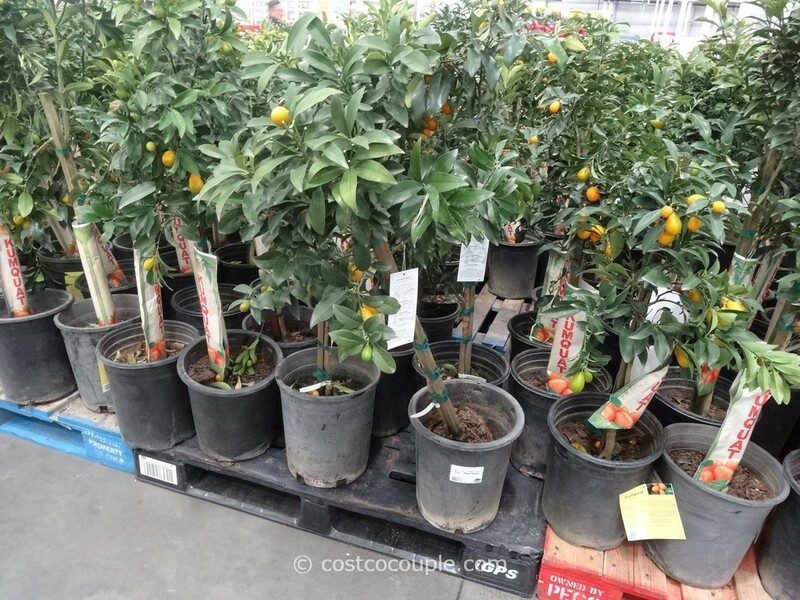 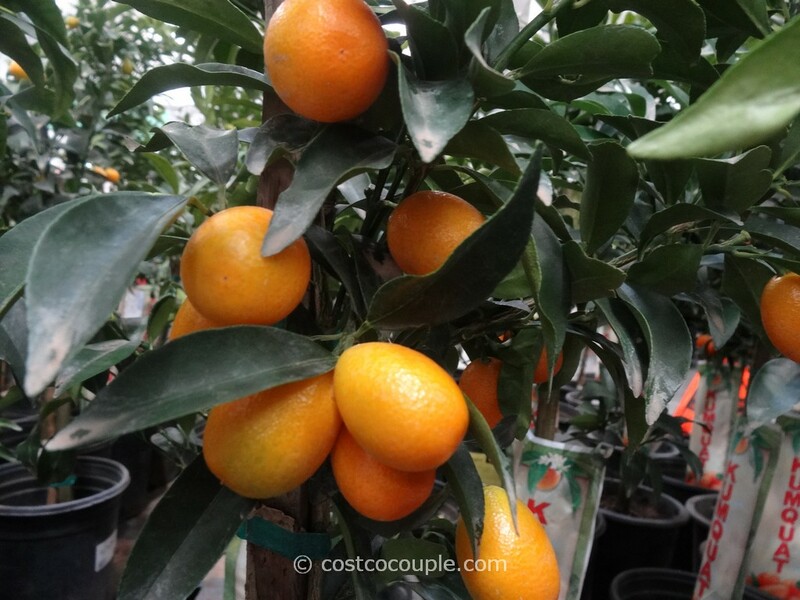 The Kumquat Tree is priced at $18.99.